David is a Chartered Fellow of the Chartered Institute for Securities and Investment with over 25 years’ experience of investment management. 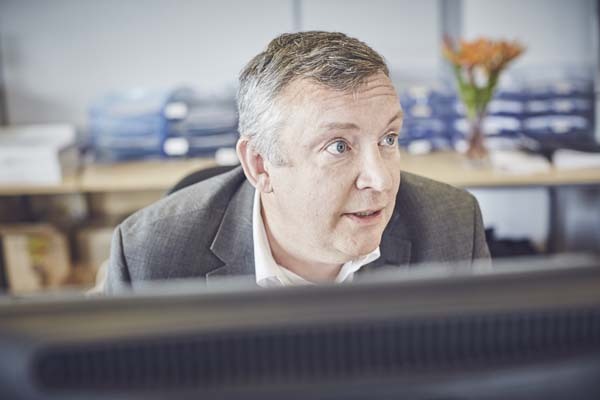 David started his career in South Yorkshire before moving to the South West to join NatWest Stockbrokers in 1994. In 2000 David joined the new Taunton office of Brewin Dolphin and in 2016 joined Hawksmoor. David specialises in bespoke portfolio management for private clients, including trusts and pension schemes. Interests away from work are mainly sports orientated although watching is gradually overtaking participation!